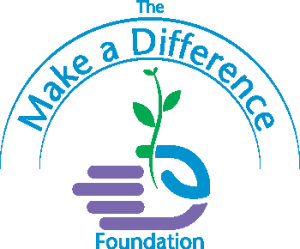 The Make a Difference Foundation consistently reaches out to our community whether it is around the corner or across the globe. By donating, you are assisting the disadvantaged with obtaining support for a better life. All donations are tax-deductible. If you would like to designate your donation for a specific event and/or fundraiser, please make note in the Description. Would you like to make an automatically recurring donation each month? We will be happy to set that up for you.